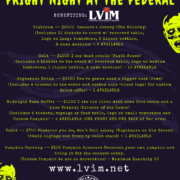 Sponsorship opportunities are now available for the upcoming Fright Night at the Federal. 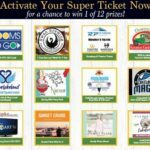 If you are interested in a sponsorship, please contact Kara Simm at karasimm@maxinspections.com. She will be able to assist you in the next steps of securing your plot at this event. 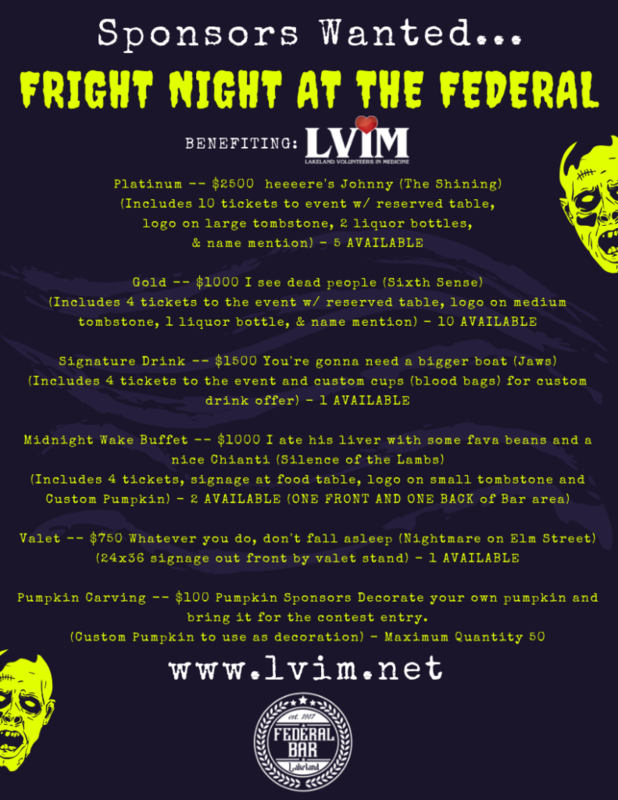 https://www.lvim.net/wp-content/uploads/2018/09/Sponsors-Fright-Night.png 1056 816 sbrowning@lvim.net https://www.lvim.net/wp-content/uploads/2017/08/LVIM-Logo-No-background-1024x468.png sbrowning@lvim.net2018-09-07 14:39:442018-09-07 14:40:17Wanted....!!! 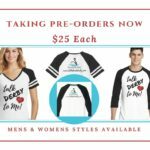 Talk Derby to Me: Shirts Now on Sale Super Tickets Now Available!